Inspired by Claire Fraser, take charge in this stunning Outlander Medicine Bag! 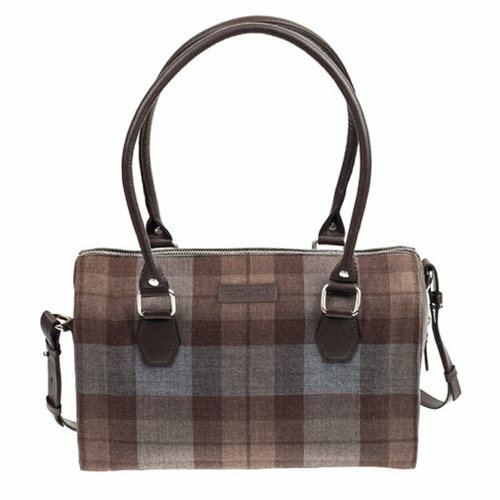 Designed with hand woven premium Tartan wool paired with matching brown vegan leather, this bag features internal zipped pockets, internal open pockets, grab handles, and a detachable shoulder strap. This Outlander Claire's Medicine Bag is the perfect bag to grab and go. Measures approximately 12-inches long x 8-inches.